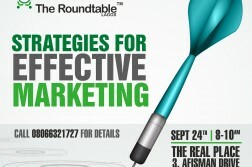 Get ready to learn useful tips to start/grow your business from experienced professionals at The Roundtable Lagos. 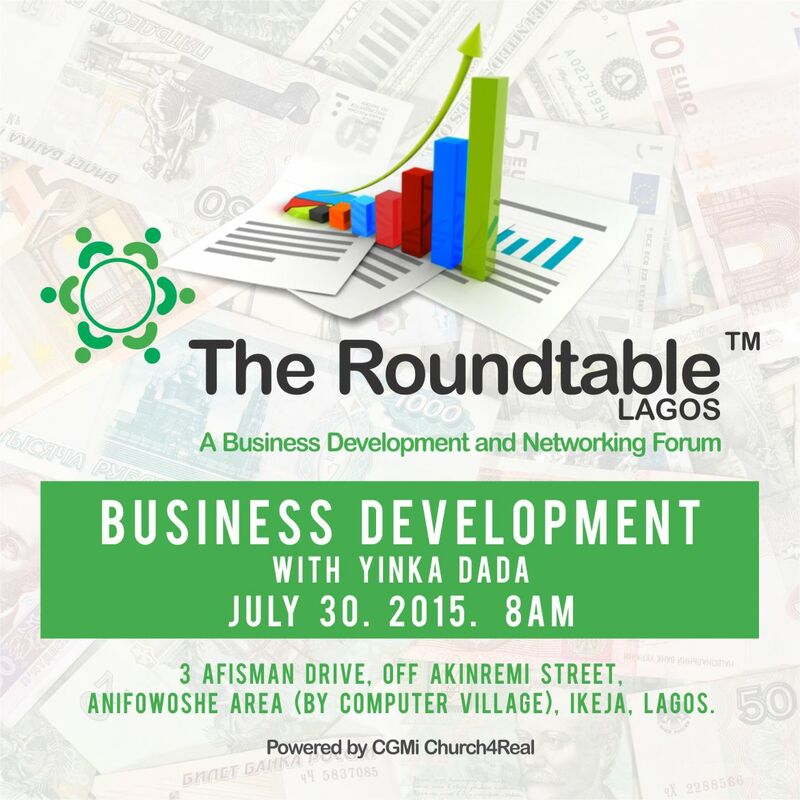 The Roundtable™ is a free business development and networking forum specifically aimed at supporting businesses to attain revenue growth and break new frontiers which holds every last Thursday of the month. The July edition holds on Thursday, 30th July, 2015 at no. 3, Afisman Drive, Anifowoshe, Ikeja, Lagos by 8am prompt! No doubt customer service is key to the growth of any business. 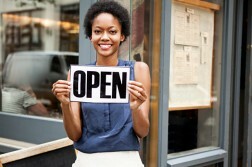 The door to your business after investing in advertising and marketing is customer service. It’s a very sensitive aspect of business. That’s where first and last impressions are created. 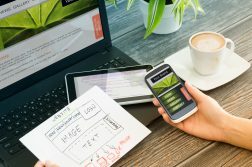 Come learn methods to excellent customer service approach and in turn increase your revenue and grow your business overall.